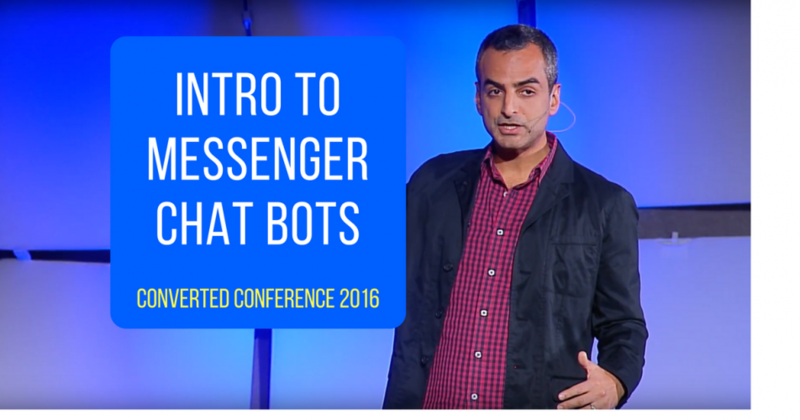 Andrew Warner blew everyone’s mind away at Converted 2016 on the future of marketing: Messenger Chat Bots. Lucky for you… we have the talk in FULL for you to get a taste on the future of marketing. Grab some popcorn, kick back, and get ready for Andrew to blow your minds.